Regatta Mens sizing (chest approx): XS (35-36in/89-91.5cm), S (37-38in/94-96.5cm), M (39-40in/99-101.5cm), L (41-42in/104-106.5cm), XL (43-44in/109-112cm), XXL (46-48in/117-122cm), 3XL (49-51in/124.5-129.5cm), 4XL (52-54in/132-137cm), 5XL (55-57in/140-145cm). 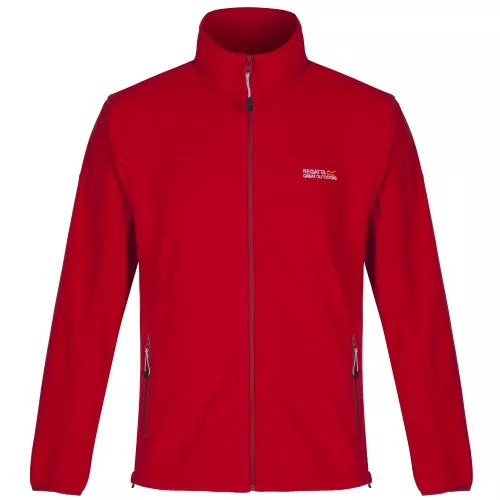 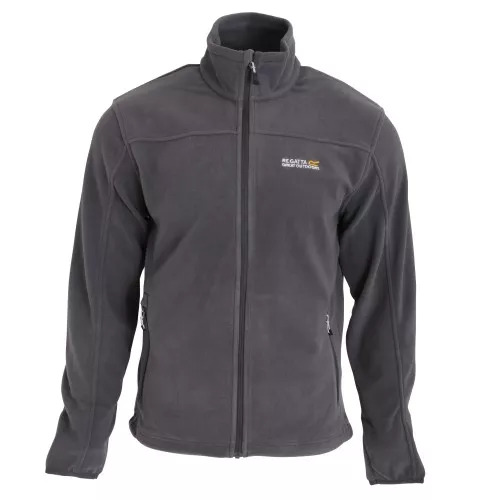 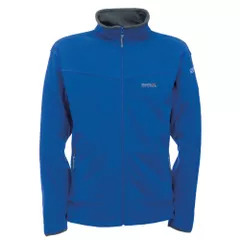 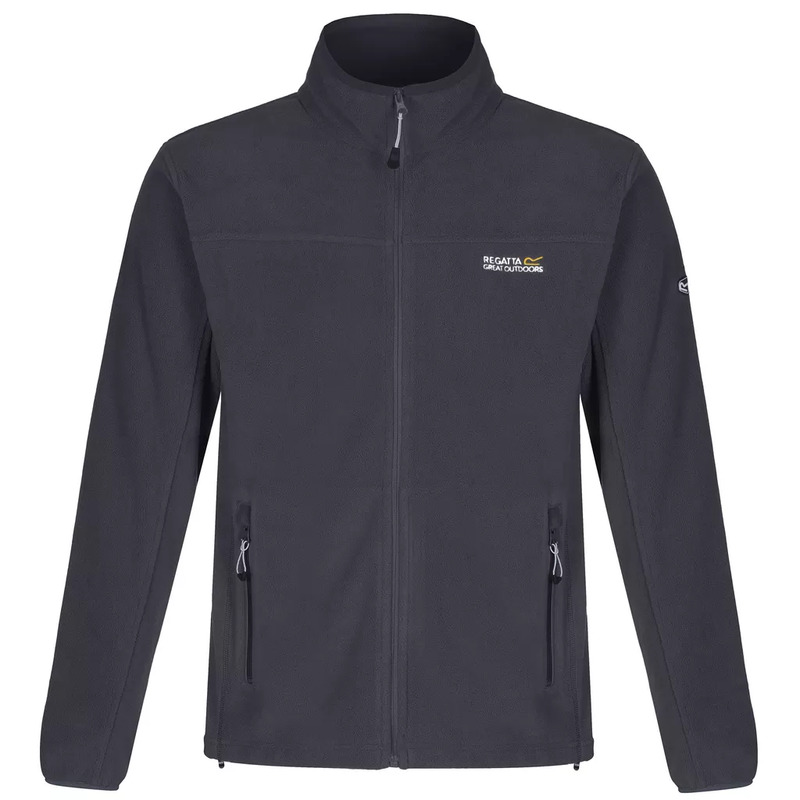 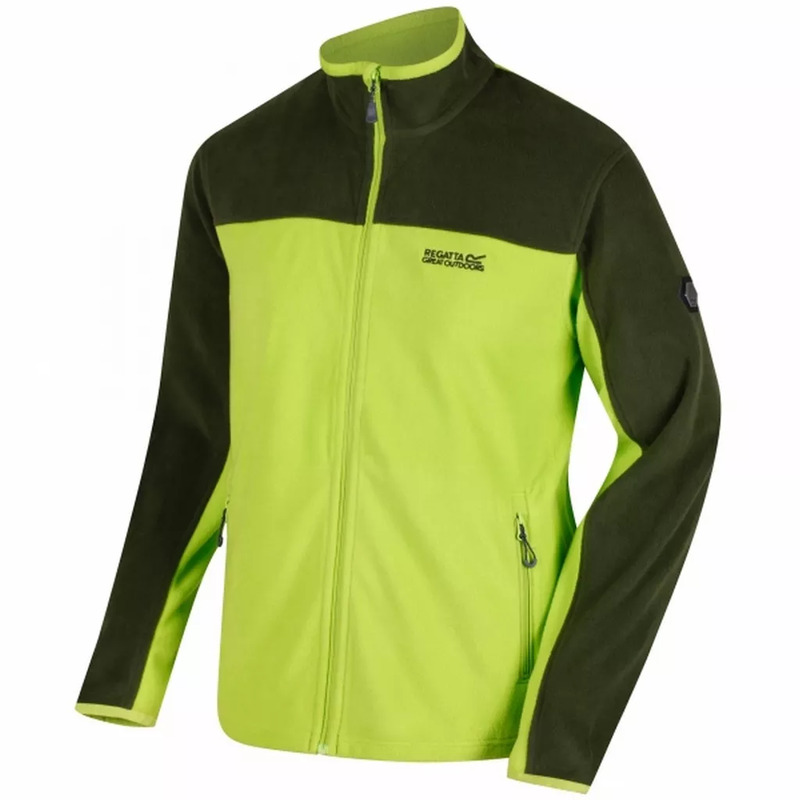 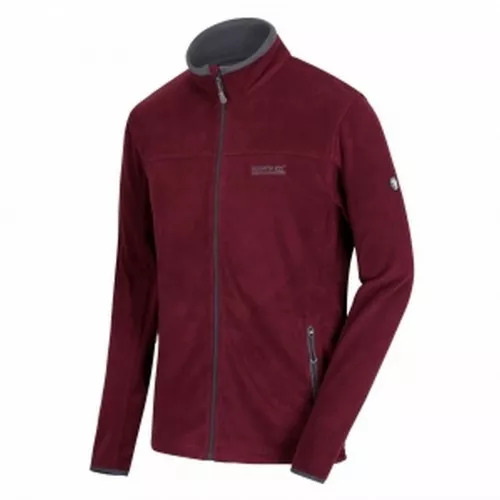 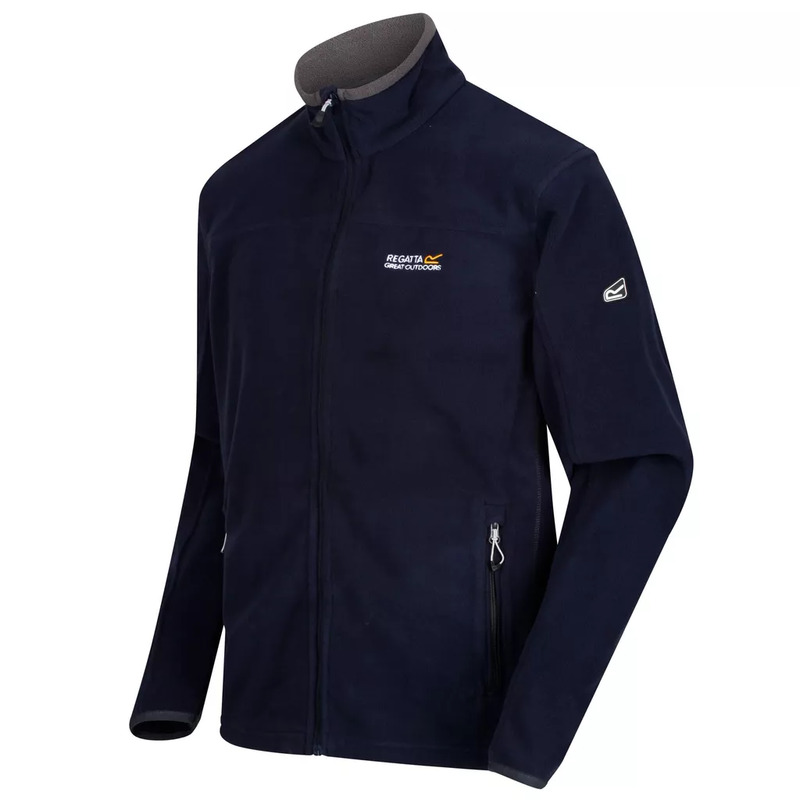 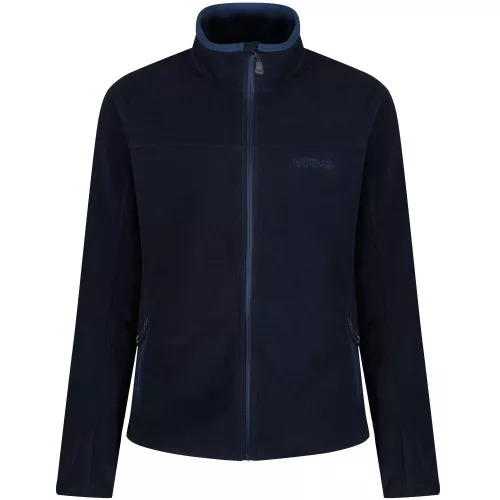 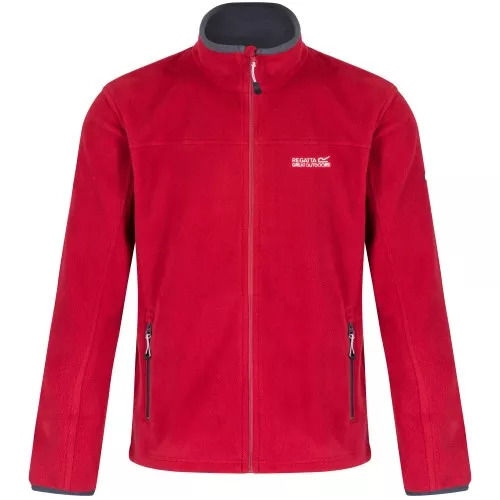 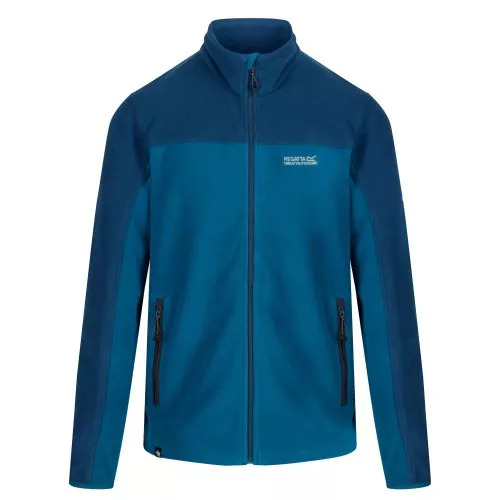 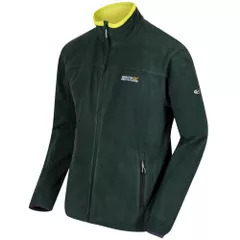 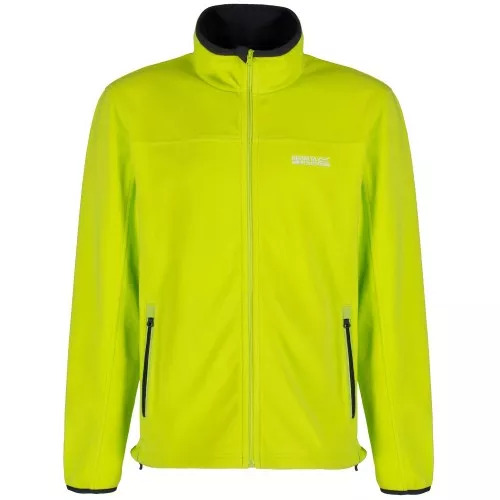 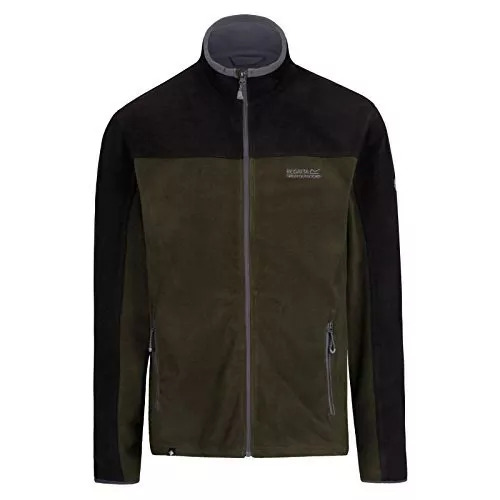 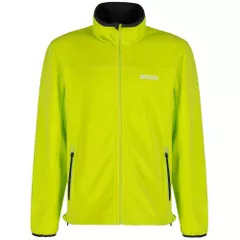 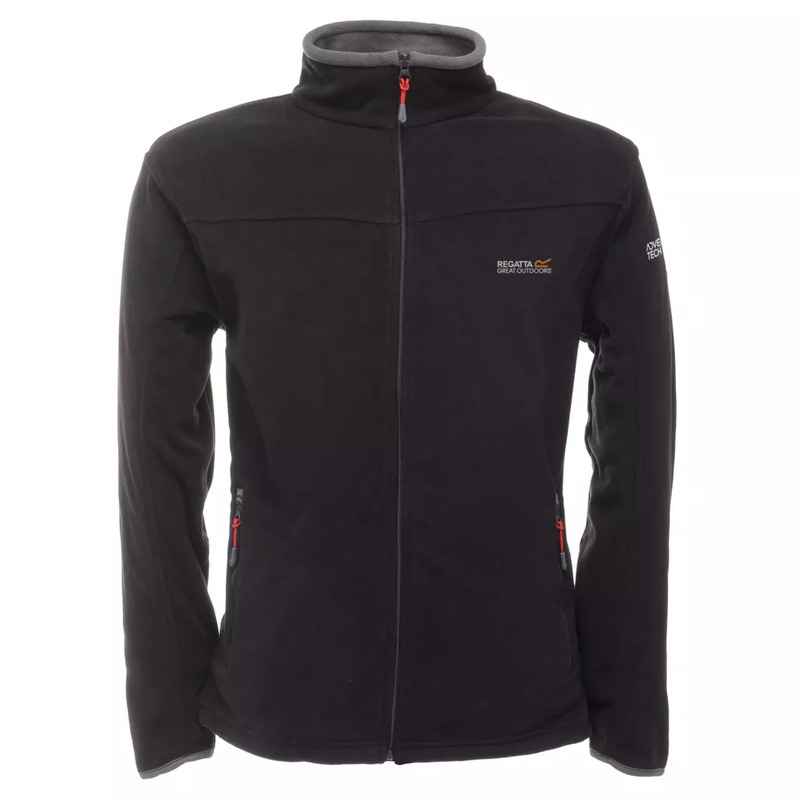 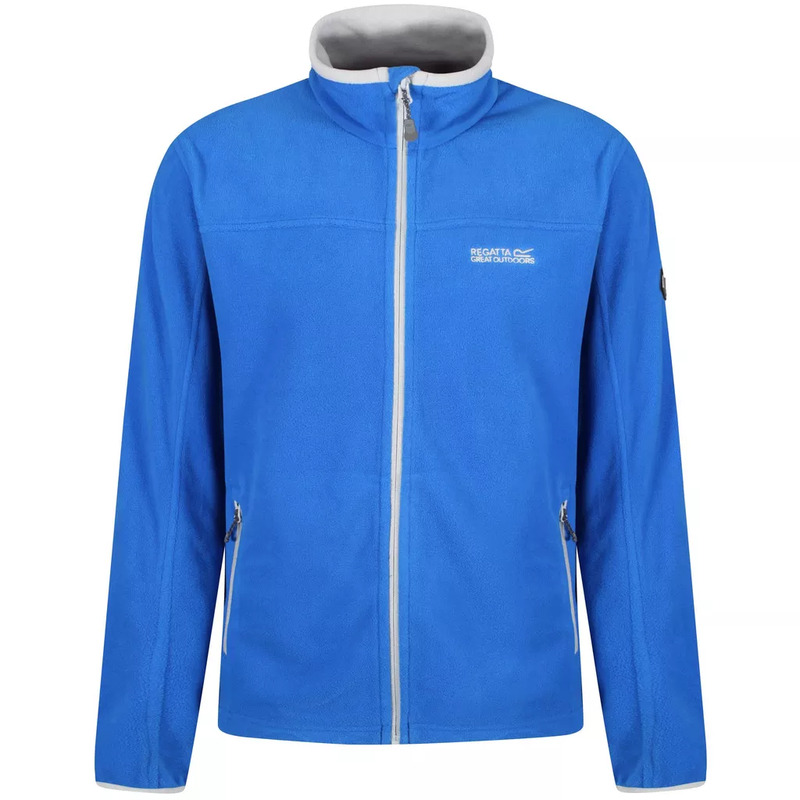 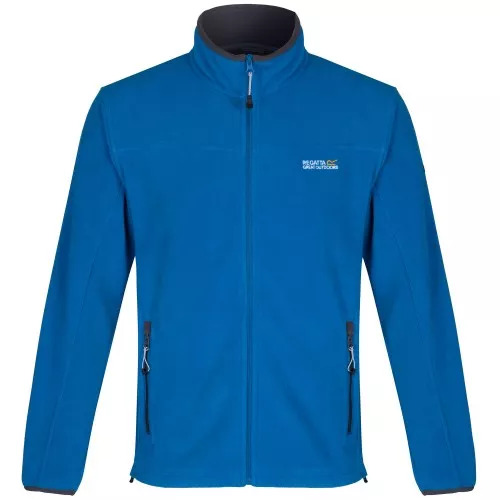 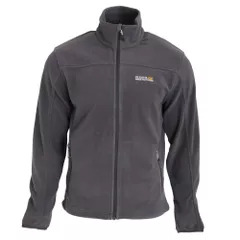 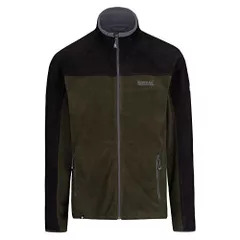 The mens Stanton is an our incredibly soft, warm-weight Symmetry micro fleece jacket. 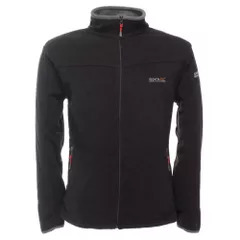 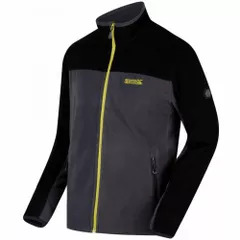 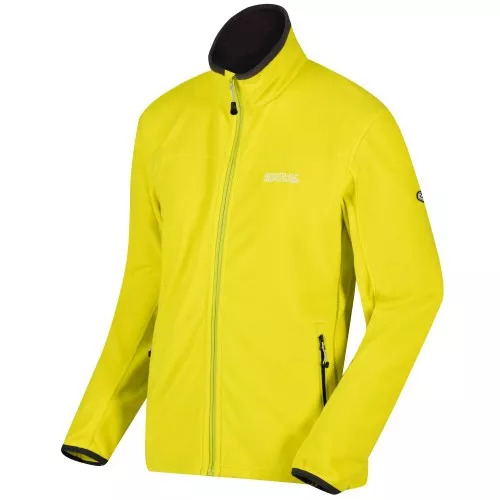 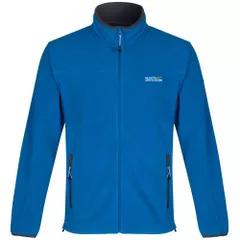 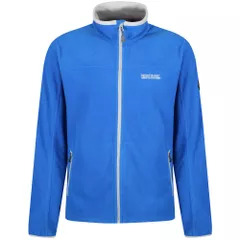 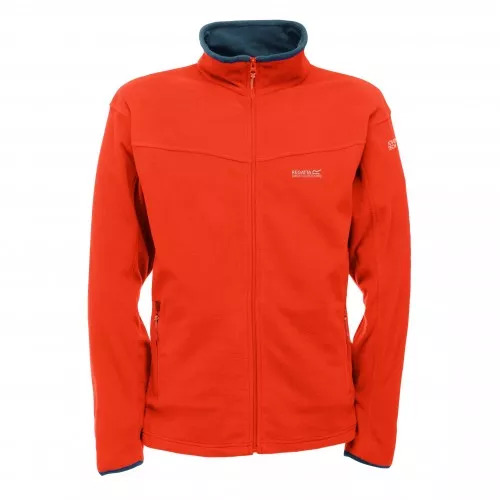 Designed with secure zipped pockets, stretch bound cuffs and an adjustable shock cord hem to seal in the warmth, it works well as an outer layer on milder days and provides superb insulation under shells during winter months.